The World Bank has confirmed the forecast for Ukraine’s GDP growth in 2018 at 3.5%, the Lead Economist and Program Leader covering Belarus, Moldova, and Ukraine Faruk Khan said in Kyiv on Tuesday, Interfax-Ukraine reports. “The country is expected to grow by 3.5% in 2018, if the pending anti-corruption, land, state-owned bank governance, and privatization reforms are advanced in the upcoming months. This would signal potential investors. Should the reforms get delayed, the country’s economic expansion could be slower than the current levels amid uncertain macroeconomic environment as financing risks rise dramatically,” the World Bank said in its press release. 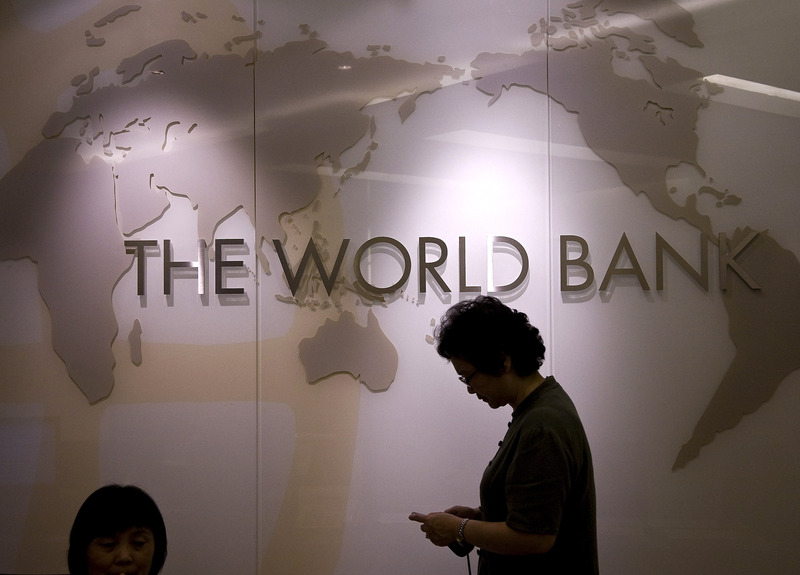 The World Bank’s economic report for Ukraine, the growth outlook has become less certain. However, safeguarding the macroeconomic stability and completion of key pending reforms by July 2018 to bolster investor confidence can help boost growth within the next two years. “The complicated political environment prior to the 2019 presidential elections is affecting reform prospects, however, an opportunity remains to complete the most vital reforms by July 2018. The land reform, the reform of the country’s banking sector, anti-corruption measures and privatization efforts would not only address medium-run growth bottlenecks but also provide an important immediate signal to prop up investor confidence,” the institution said. Experts of the World Bank said that addressing macroeconomic vulnerabilities and containing inflationary pressures to cut the cost of funding for the private sector is also crucial to improve investor confidence. If that is indeed the case, Ukraine’s economy could expand by 3.5% over 2018 and 4% in the following year, with fixed investment rising by around 15%.